CLICK THE LINK BELOW TO CONTACT US AND REGISTER FOR OUR LATEST CAMPS AND DEVELOPMENT SESSIONS! Played for the Camrose Kodiaks from 2006-2008, reaching the Royal Bank Cup finals in 2008. 2009-2010 he played with the Huntsville Havoc of the SPHL and was called up by the Elmira Jackals of the ECHL. 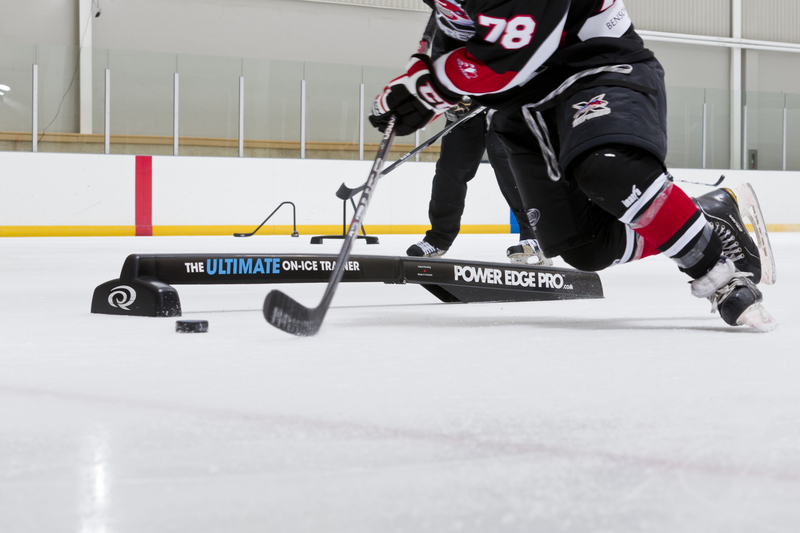 HIGHLIGHTS FROM RECENT SESSIONS AT POWER EDGE PRO CAMROSE!